Free standard kerbside delivery within the UK mainland. 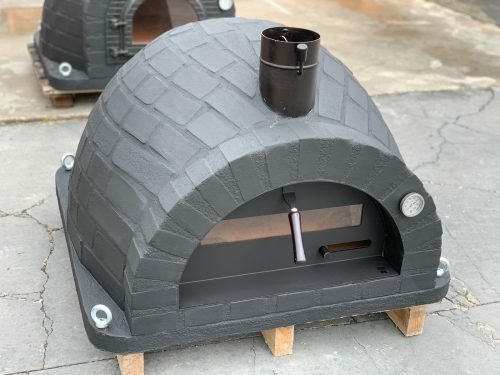 Usually it takes approx 3 weeks to manufacture and deliver. 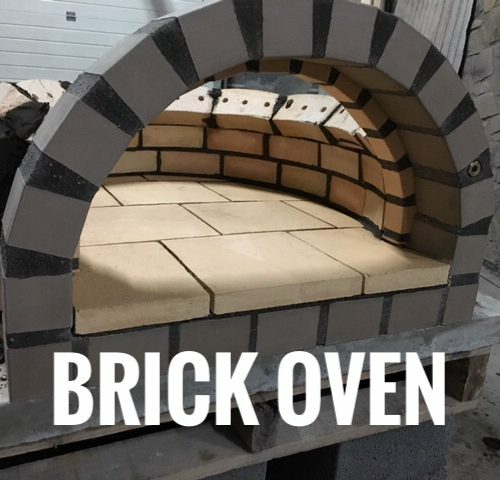 All our ovens are hand made from scratch. 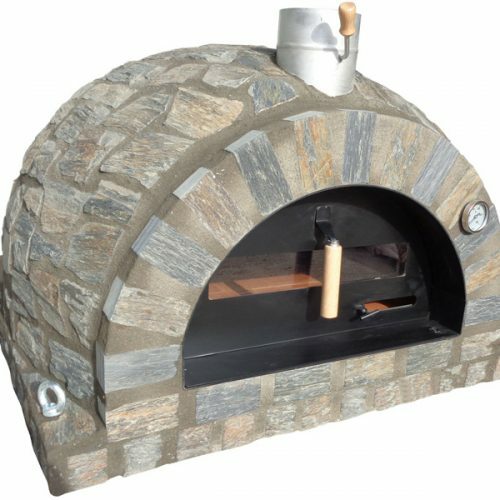 Built in traditional artisan way with highest quality refractory materials, properly insulated and reinforced with steel mesh. Our wood fired ovens produces the highest quality food cooked in a natural and extremely effective way not only for delicious Italian style pizza in just 90 seconds. 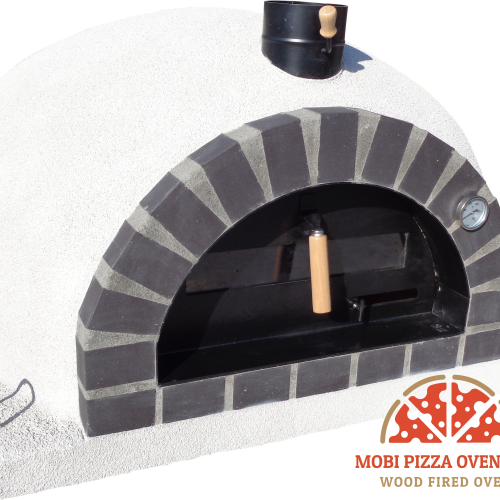 Impress your friends, neighbours, customers with freshly baked bread, juicy meat or your own culinary ideas. 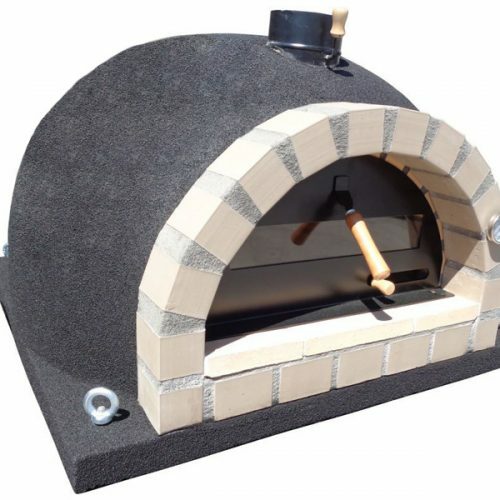 All models are available in large variety of sizes, colours and materials. 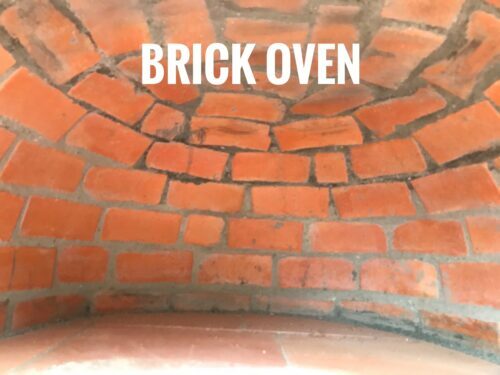 We can build round or square corners and matching stand for every oven. We also offer bespoke built ovens for your special needs and complete designed outdoor garden kitchens including barbecues, pizza ovens, smokers, prep areas available on request. 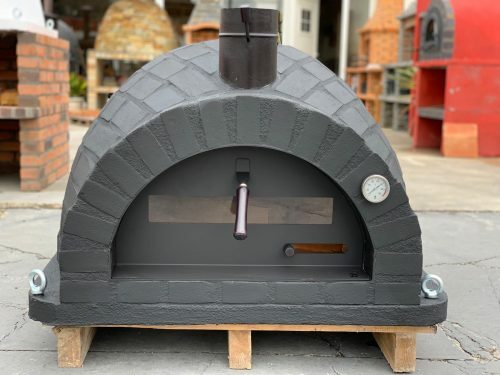 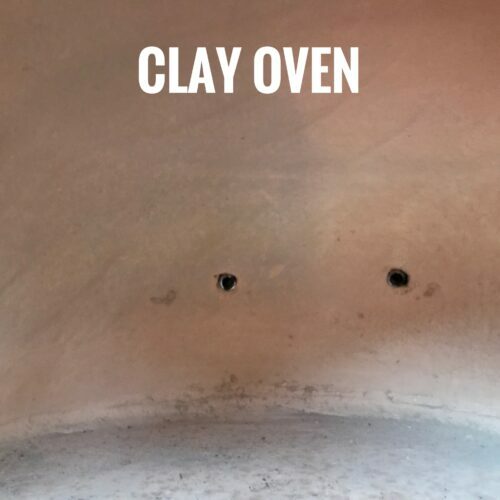 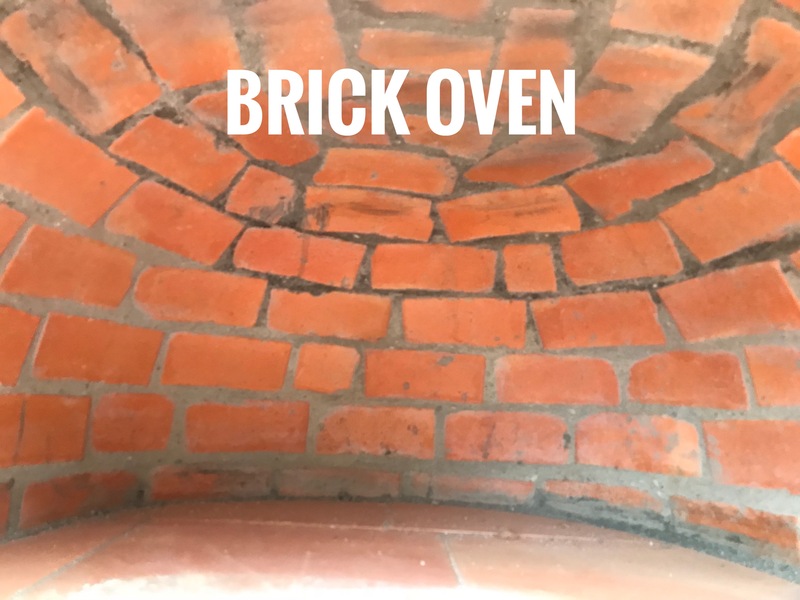 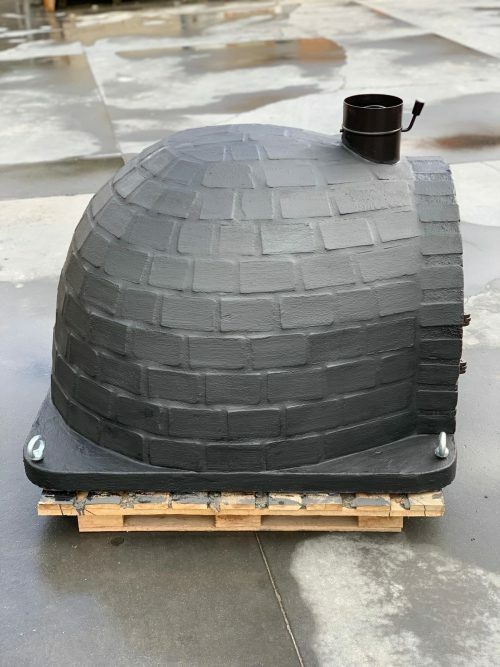 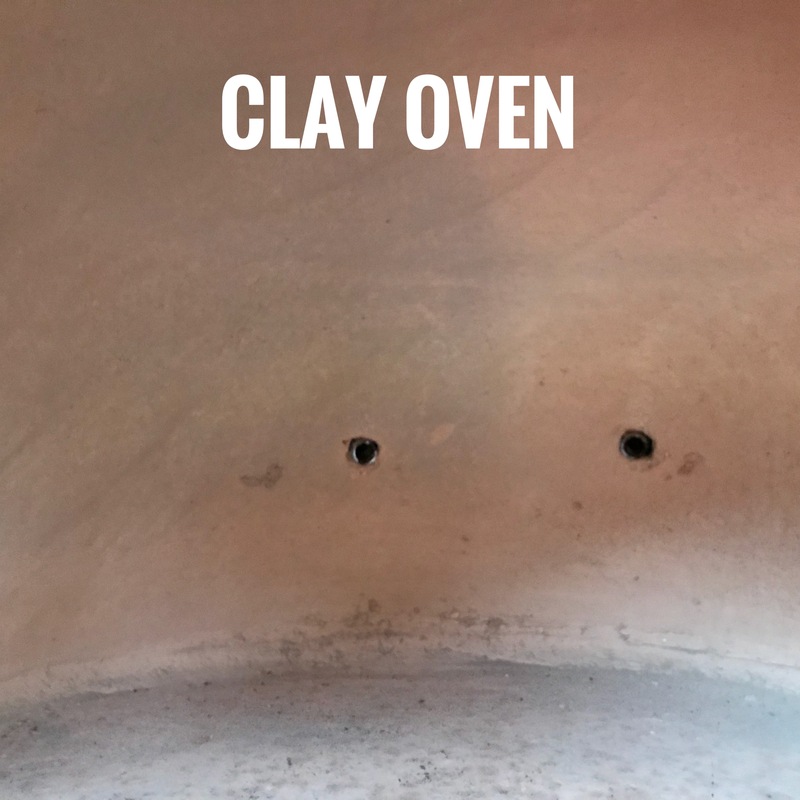 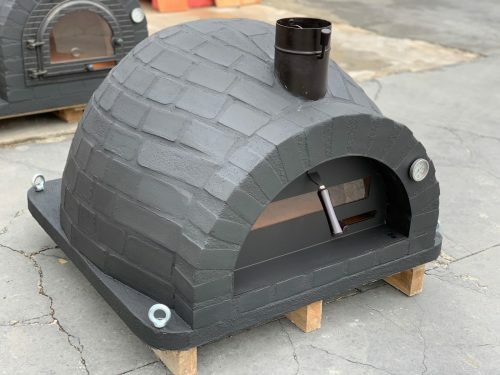 We can also build matching natural stone stand for this oven which is not included in this listing plus every our model is available in different size options — please contact us for more details. 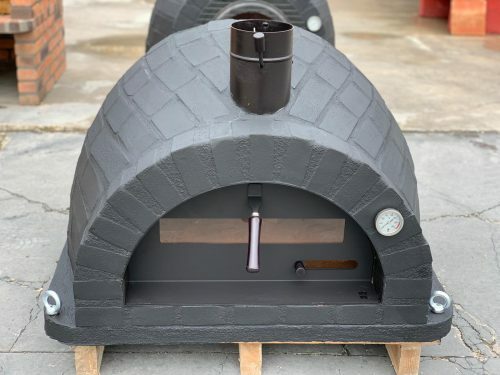 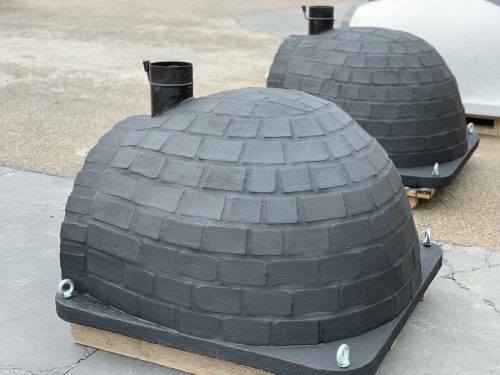 Ovens are delivered already built (Not as a kit) — no assembly required.